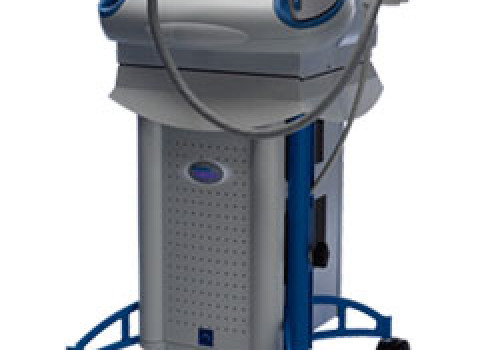 The Starlux 500 is a workhorse for any aesthetic laser practice. 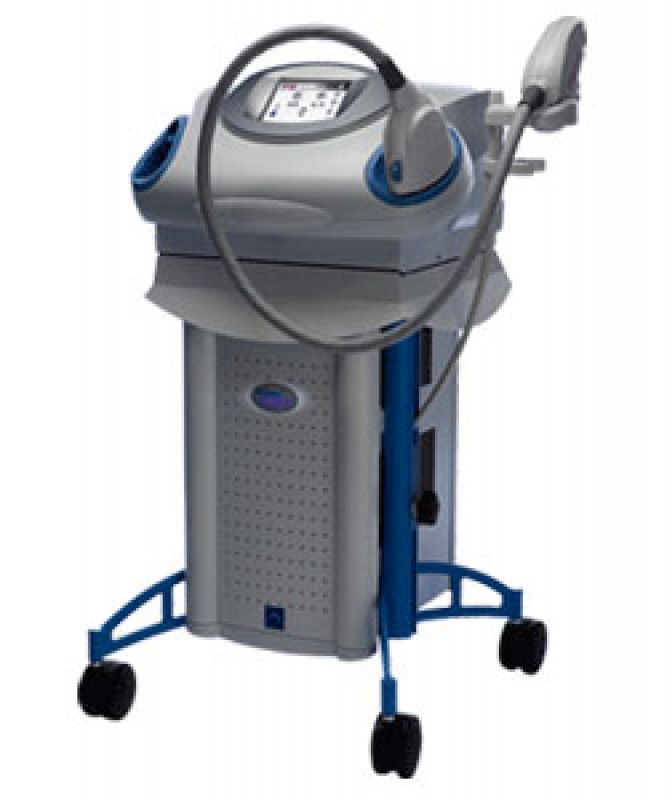 With variable hand pieces this unit can perform multiple types of procedures to perform a variety of laser treatments. The StarLux 500 is clinically-proven to produce results as good as or better than single-procedure "gold standard" lasers - with the highest power available and a 70% higher repetition rate than earlier systems. With the StarLux 500 platform, you can attach a variety of application-specific handpieces to one compact base unit, allowing you to affordably expand your treatment repertoire as your practice grows. For more informaiton call Global Used Lasers. We add hundreds of new listings every week. Be sure not to miss any Palomar Medical Starlux 500 by subscribing to our email updates.